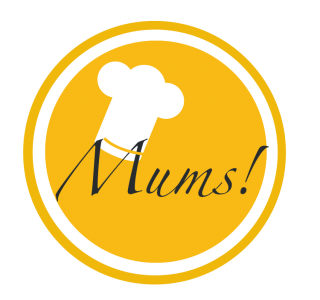 Whole grilled trout – Mums! How does a food blogger spend a lazy Sunday? She sends her hubby fishing and lets him prepare his catch for dinner. This herb-stuffed trout is juicy and flavorful. And healthy. And low-carb. A perfect meal, really. Stuff one trout per person with lime and any fresh herbs you like (we used thyme) as well as sea salt and whole black peppers. Thoroughly wrap the fish in aluminum foil and grill each side of the package for approximately 15 minutes (depending on the size). Serve with a yoghurt dip made of Greek yoghurt, hot Dijon mustard, lemon juice, chopped cucumber and capers as well as fleur de sel.